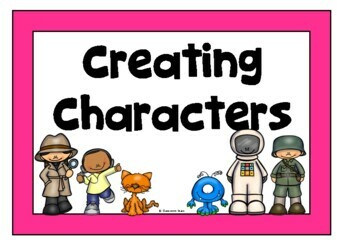 Let the imagination of your class run wild with this creating characters resource! 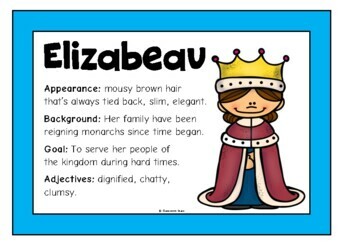 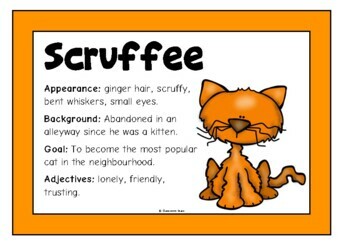 Featuring colorful characters and their appearance, background, goal and accompanying adjectives. 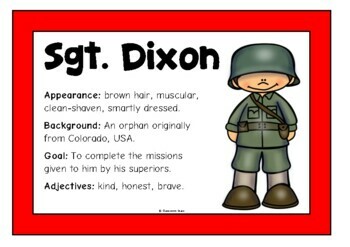 Included are 11 resources in printable format.